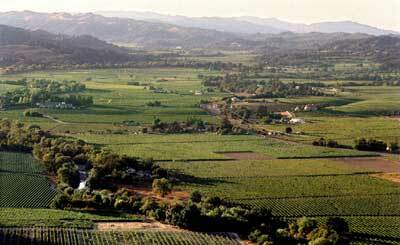 Those of you who have read my past articles are aware of my love for the Dry Creek Valley in California’s Sonoma County. I have visited countless properties there, made many friends, and am always struck by the ingenuity, pioneer spirit and varied styles that permeate this glorious landscape. 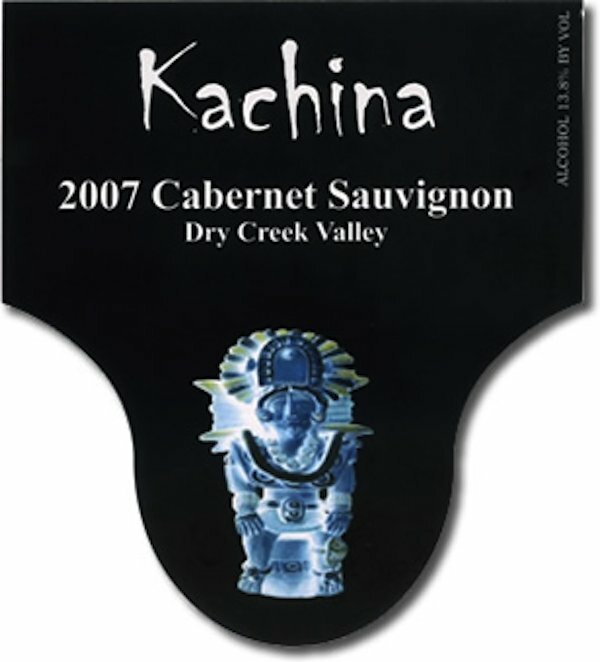 Kachina Vineyards, named after a Hopi Indian god, is fairly new on the scene, but their 2007 Cabernet shows that hard work and winemaking smarts are alive and well here. Saturated purplish-black color. Concentrated robe of black cherry, raspberry and a hint of basil on this almost “waxy” nose. (I mean this in a positive sense.) Deeply textured, long and powerful flavors that manage to retain a light touch (13.8% alcohol is modest by many standards, and definitely contributes to reducing the heat or over-extraction that can mar big cabs.) Opulent flavors of ripe raspberry and Italian plum. A lovely mix of power and elegance. (95% Cabernet Sauvignon, 5% Syrah) Drink now-2019. On the other hand, an eponymous estate now celebrating its 40th anniversary is Dry Creek Vineyard, one of the pioneers in growing grapes with the highest quality result in mind. From its everyday priced Dry Chenin Blanc, ($12, truly delectable) to today’s offering, Dry Creek delivers exceptional quality. Their “Endeavor” is a single-vineyard Cabernet Sauvignon that spends 26 months in 100% new French barrels. This wine seems to become purer and more focused with each passing vintage. It reminds me of a top-tier Graves from France’s Bordeaux region. But I’m sure that founder David Stare simply wants his wine to taste the best. (91% Cabernet Sauvignon, 7% Petit Verdot, 2% Merlot. Blue black coloring. A brooding nose of luxurious Cabernet fruit. Impressively calm, yet ready to burst its black olive, black cherry, dried flowers, engulfing dark berry and what I call the “Dry Creek Bramble” components. Wrap-around flavors with waves of rich cherry and berry compote, further enhanced by warm vanilla impressions. Simply delicious now but a bit primary. It will layer, soften and improve over the next six years plus. Drink now-2023.